Two years after a quiet murder involving a traveling stage actor and a local physician’s daughter, an esteemed Opera House welcomes a Vaudevillian troupe from the East for its first performances since the tragedy; and along with it, an unidentified actress seeking revenge. With tensions still thick surrounding past events, this mysterious performer discovers she isn’t the only one seeking revenge: someone or something has been haunting the assailant already. When the two conspirers uncover each other’s secrets, they must decide if their dual efforts will better subdue the killer after all. 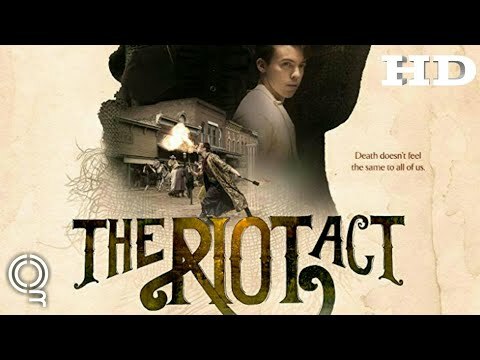 The Riot Act was released on Cinema 219d ago in the US.